The Tension running shoe with minimal shock protection. The shock protection is only 1 mm thick and is only under the forefoot.  The ideal running shoe for runners switching to running shoes, who don’t want to go cold turkey right away. 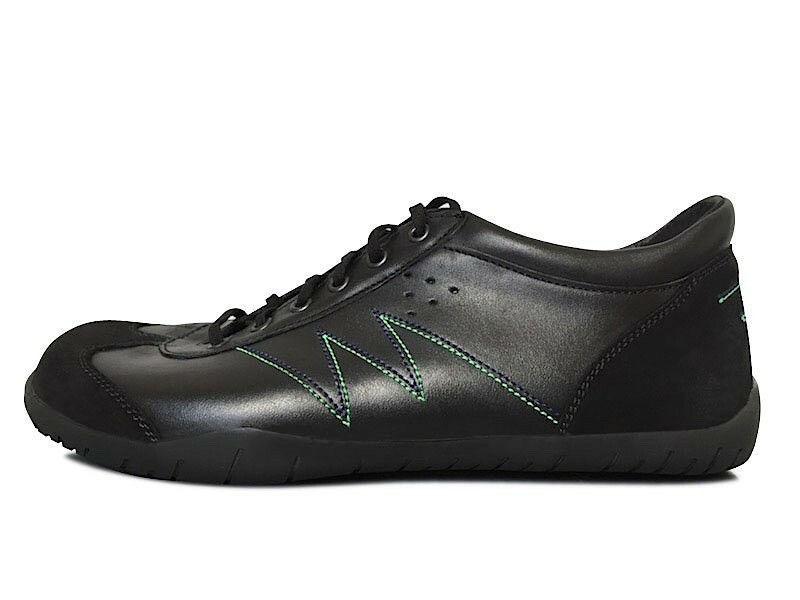 This running shoe is especially good for hard surfaces, such as asphalt and concrete. 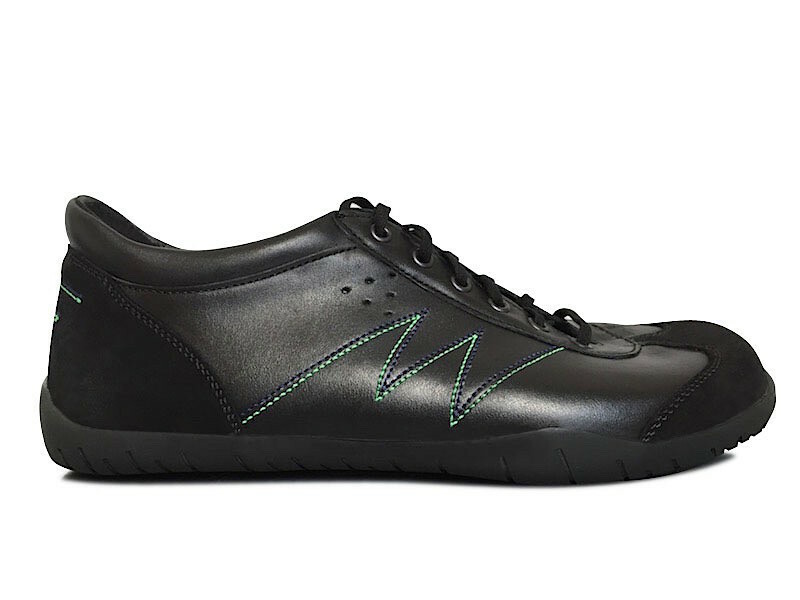 The 2.9 mm FZR-10 sole offers good grip, and we can replace it. Hand-made running shoes from Germany. 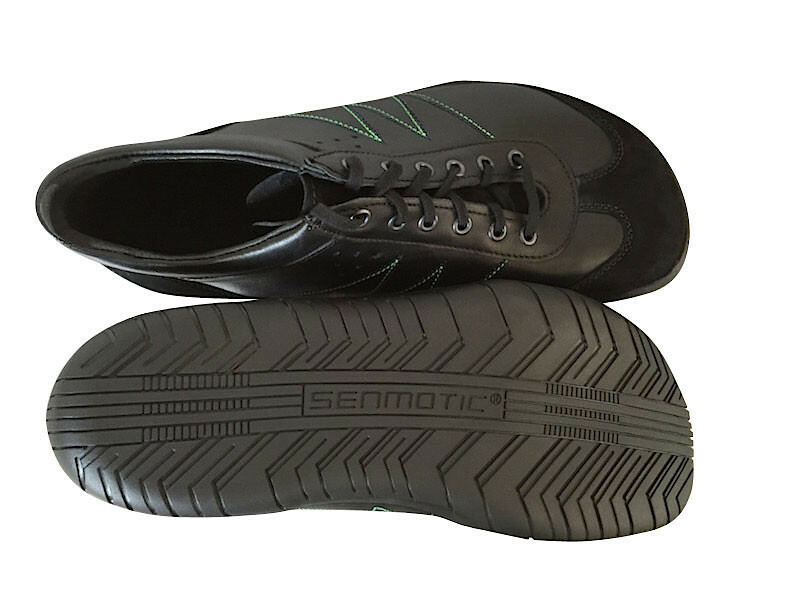 Senmotic barefoot shoe. zero-drop heel and toe space. 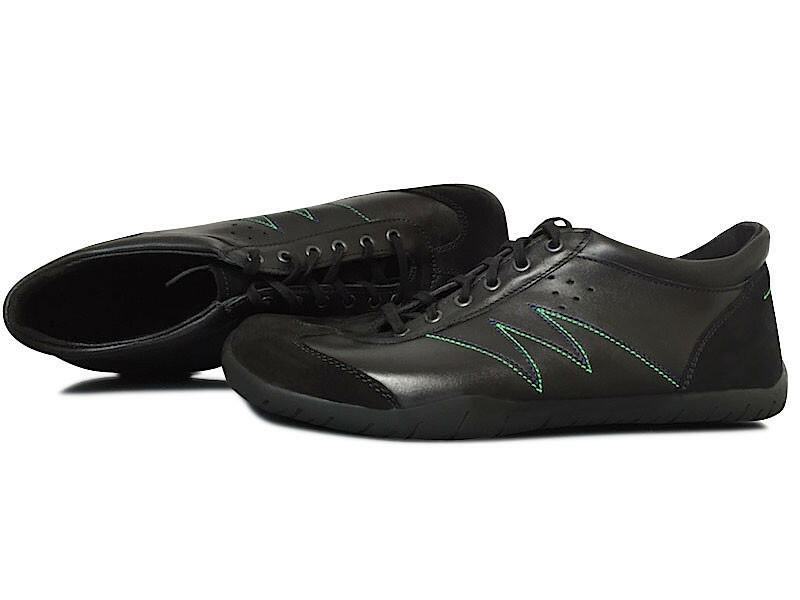 2.9 mm Senmotic FX10® Sole. Genuine Leather. Barefoot shoes made in Germany. 1. You give relief to your feet and whole body. 2. You create and secure jobs in Germany. 3. Your purchase automatically supports SOS Children’s Villages. Our company paid a five-digit sum into the Senmotic charity fund. All interest income from this fund goes to the SOS Children’s Villages. The fund is recognized as charitable by the German tax authorities and is non-terminable. We committed ourselves to pay 3.18% of the profit from each sold barefoot shoe into the fund, thereby adding to the endowment. As the fund grows, the interest payments grow, and the SOS Children’s Villages have more money at their disposal every year. 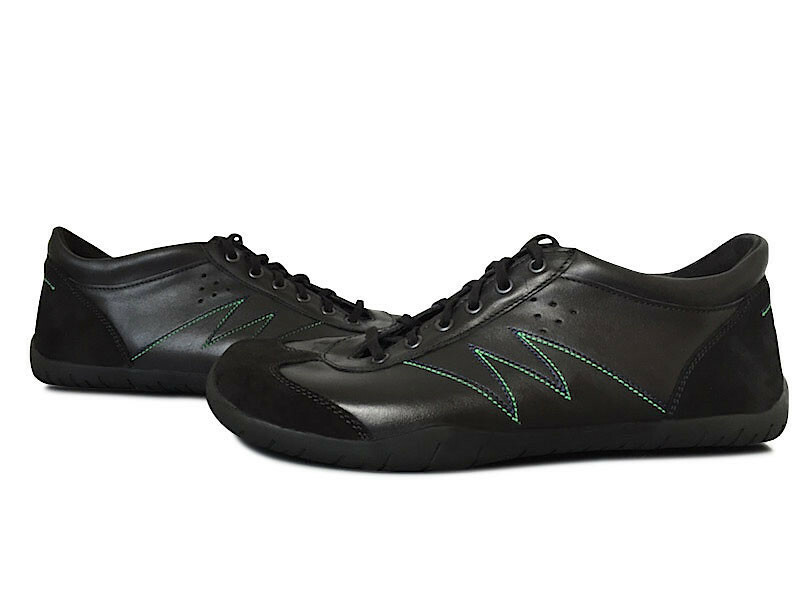 Senmotic is far more than just hand-made German barefoot shoes: Our shoes are a statement!